Back on the market!! Inspection report is available and repairs have been completed. This is all about Greenville! Welcome to 113 Ebaugh Avenue. This gorgeous home is nestled in a quiet street in Cleveland Park. 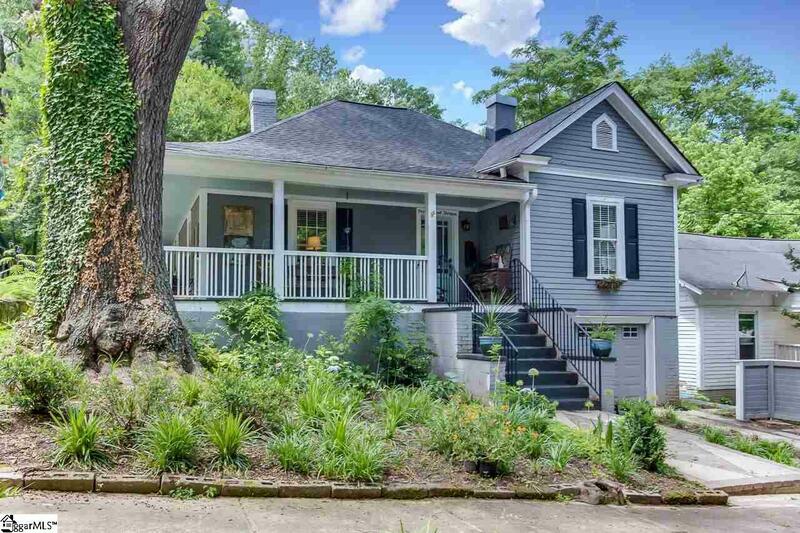 This home is a few steps from the newest extension of the Swamp Rabbit Trail. Walk to restaurants, shops, the Zoo, and all that Greenville has to offer. 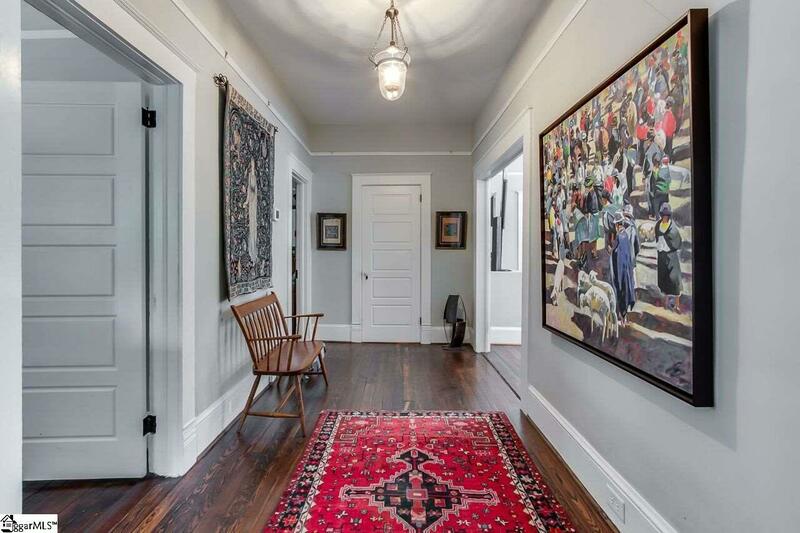 This historic craftsman style home has been renovated and updated. 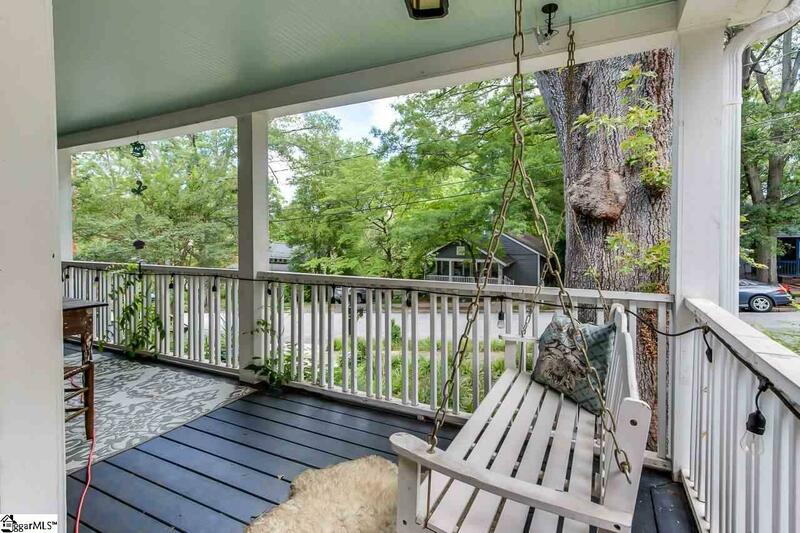 Enjoy quiet evenings on your beautiful wrap around porch. Entertain on the spacious updated back deck and large backyard. This home has received awards for its renovation. 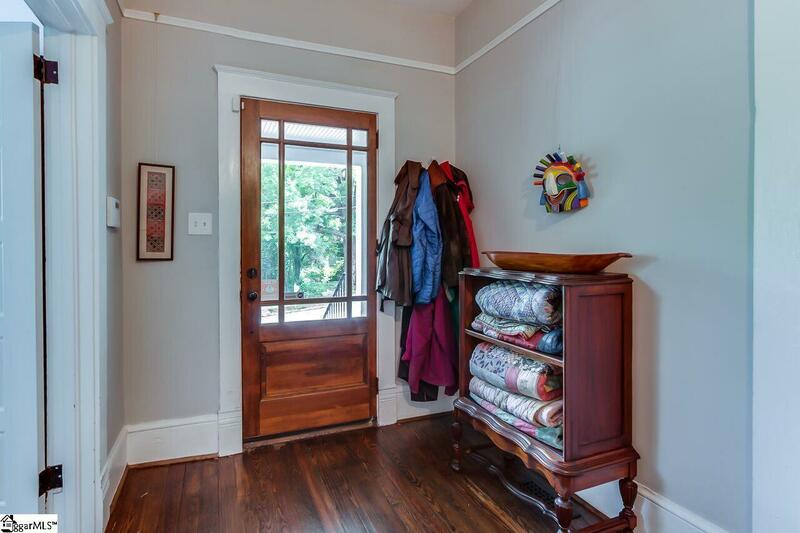 It boasts hardwood floors, a warm and spacious floor plan, and the charm of old Greenville. The home has a small garage, not listed, that would be perfect for storage, bikes, or a golf cart. The home has been meticulously maintained. The yard has been professionally landscaped. This gorgeous house will not last long. Come be a part of all that downtown has to offer.